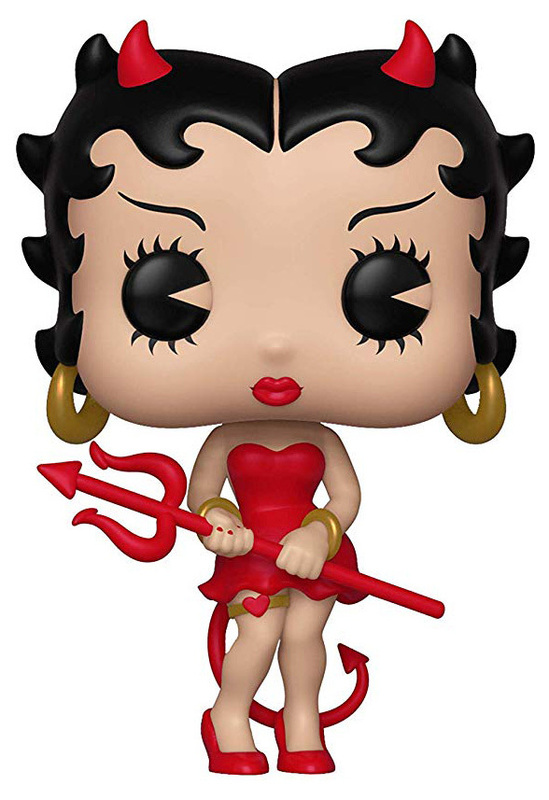 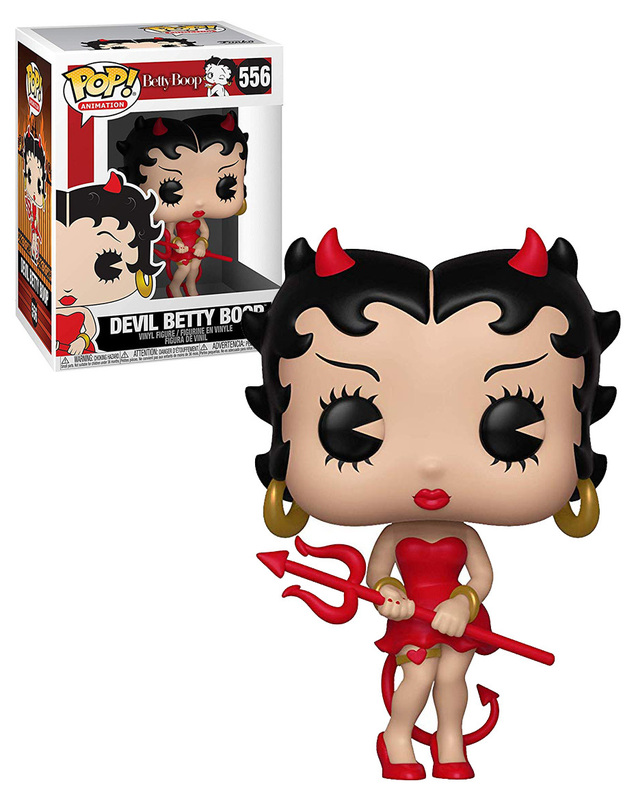 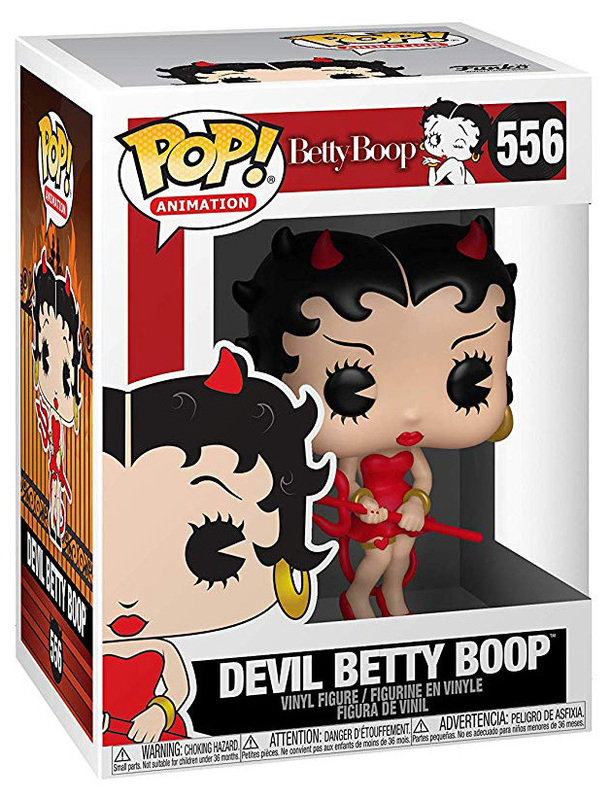 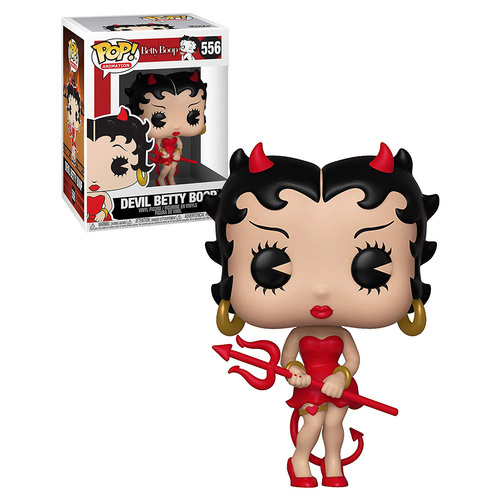 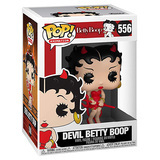 This is the standard release Devil Betty Boop POP! 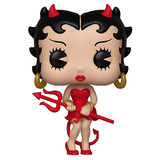 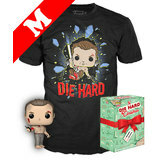 From the Betty Boop set in the POP! 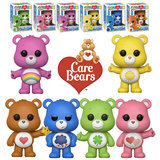 Animation range. 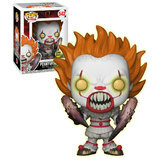 Brand new mint condition unopened in boxes.